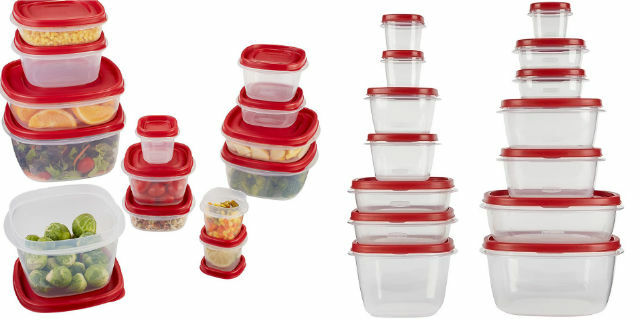 Rubbermaid Easy Find Lids 28-Piece Container Set Sale! 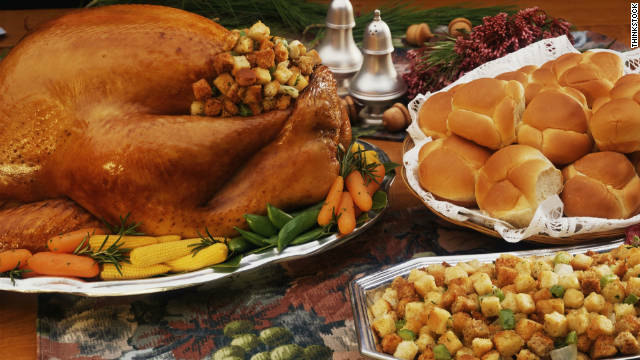 Need more food storage? Head to Target and get this Rubbermaid Easy Find Lids Food Storage 24 Piece Container Set plus 4 bonus containers for only $7.59! The price for REDCard holders is $7.99, but the price will drop to $7.59 with your 5% off savings at checkout. Awesome! These storage containers make it easy to store leftovers or easily organize your meal prep! I have used this set for three years and they still look great! If you want them, pick these up now! Get free shipping on ANY order for a limited time. You will not want to miss out on this great savings opportunity. Next articleGift Guide for Sport Moms!